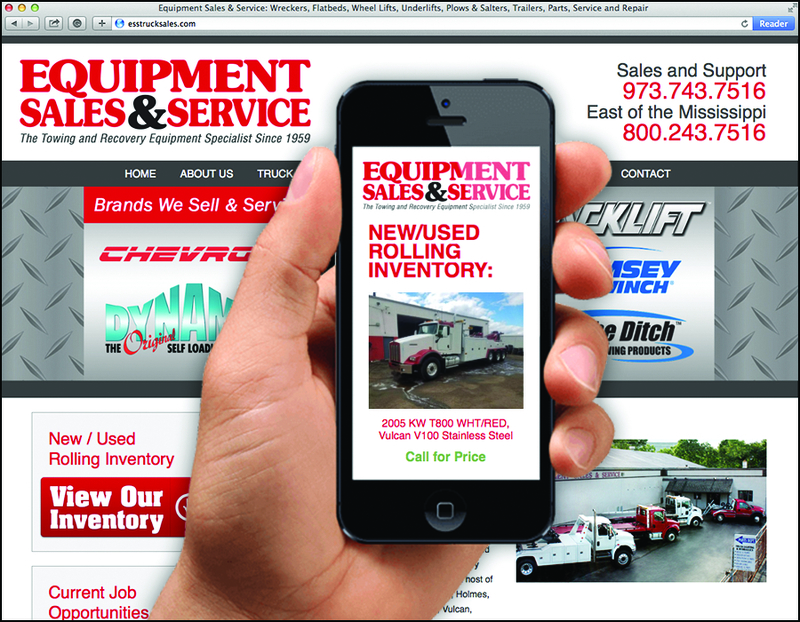 Our NEW Website is now Mobile Ready for iPhone/Tablet/Laptop. Since 1959, we are the East Coast’s largest Miller Industries replacement parts and accessories dealer for the towing and recovery equipment industry. We have new and used towing equipment in stock, snowplows and salters installed. We do it all. At our two-acre facility, our shop repairs all makes and models, specializing in customizing your equipment to your specifications.